Retail giants exploit their workforce in order to achieve a fast and cheap distribution and high consumption of clothing. 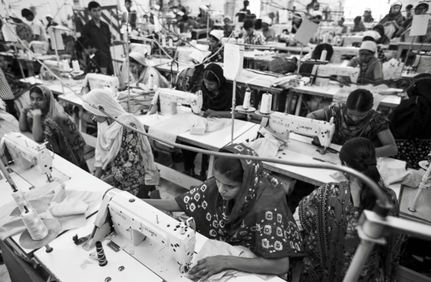 Using cheap labour in places such as Bangladesh, Cambodia and Indonesia where fair working laws are easily swerved, garments can be mass produced for a fraction of the price. It has been said that this type of employee can at most cost $12 a month in wages. Taking into consideration that they work up to thirteen hours a day with no breaks. With an abundance of cheap clothing, individuals are buying unnecessary amounts, wearing it a handful of times and then discarding it. This means that more clothes are being produced, and consumed without a real value on behalf of the consumer. Fast Fashion is the process of imitating trends and styles from the big name designers on the runway. These are often utilised by fashion conscious individuals at a low price. Although this enables one to access fashion cheaply, it holds a negative effect to the environment and for those creating the garments. Fast Fashion can produce up to eleven different collections a year, against the standard two of a fashion house. These collections can have a turn around time of just two weeks from paper to production and retail. And still have a very small price tag. It is surprising to see how this system is still conceivable. 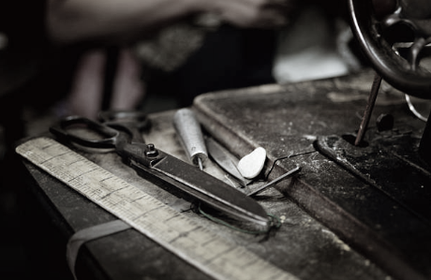 Fast Fashion is possible because of its evident unethical technique. Slow fashion aims to decrease the speed of production, consumption and disposing by placing greater appreciation on one’s purchase. Carefully considering an acquisition, connecting with clothes instead of having just another addition to the wardrobe which may be only worn for one occasion. 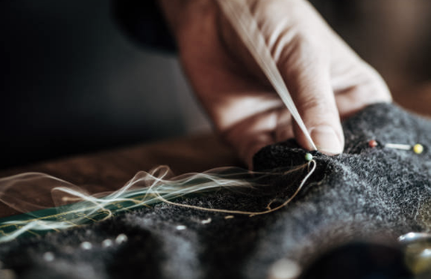 Slow Fashion considers the materials used, how the garment is made and who is making it, in order to be ethical without compromising on quality.